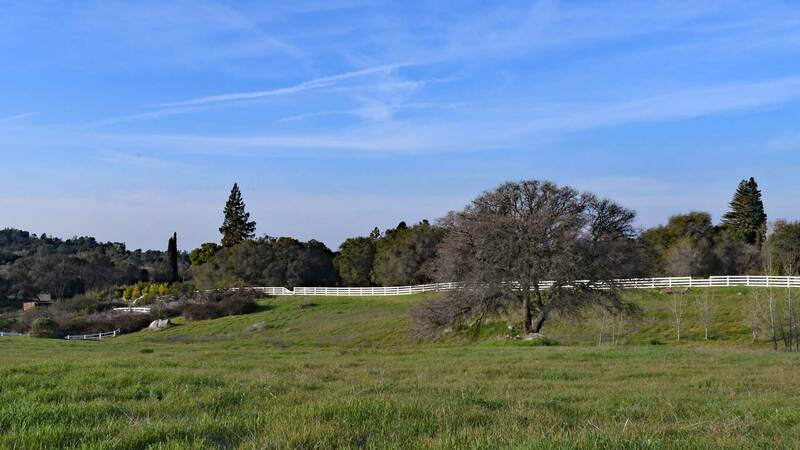 Home Site 3 is a beautiful 4.93-acre lot that is just beyond the entrance to Farmstead, giving you easy access to Newcastle Road while affording the privacy of being inside the community. 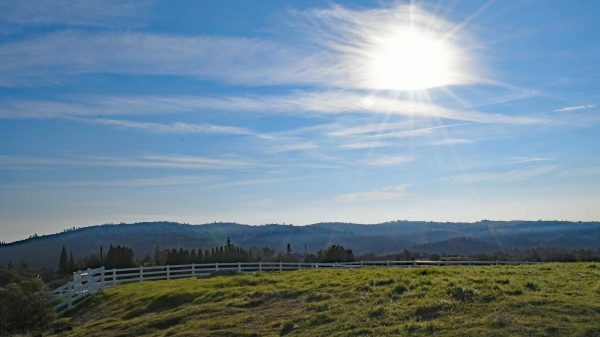 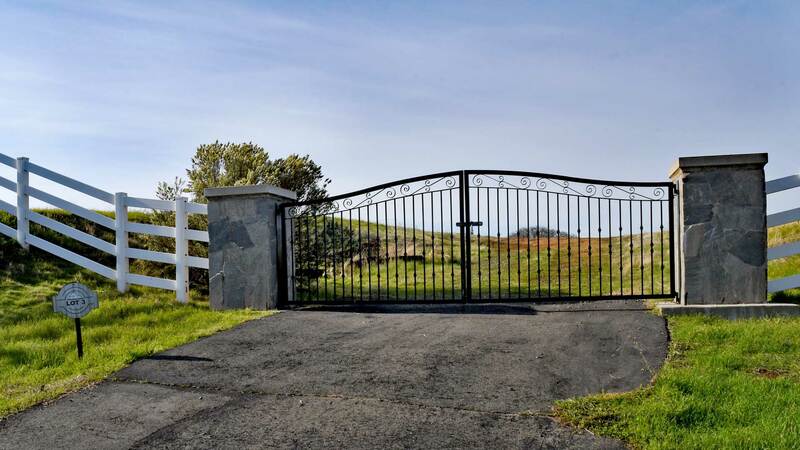 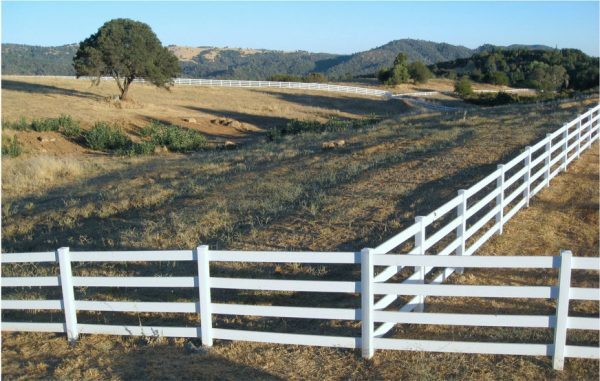 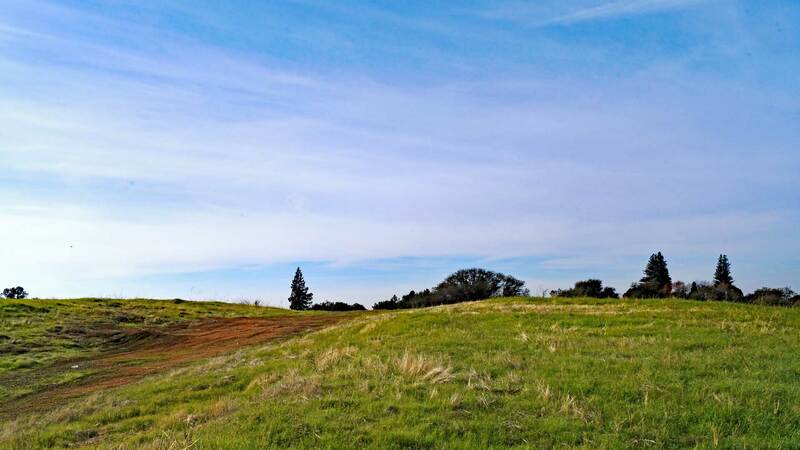 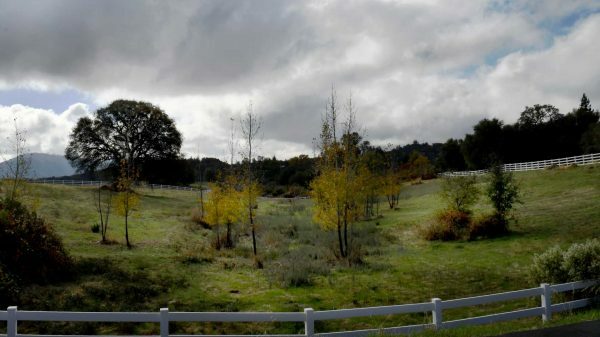 This lot sits at the highest point of the subdivision, giving you breathtaking views of the rolling hills and snow-capped mountains to the east. It has large trees and a gently sloped area perfect for home building . All lots are fenced and gated.